Find your True Colors right here! Start with a yellow orange sunrise and finish with a pink and purple sunset. Imagine all the colors between and theyre here, too. This home is tucked away on the first floor of Durant Station condos. Enjoy spectacular ocean views during the day and moonlight reflections at night. 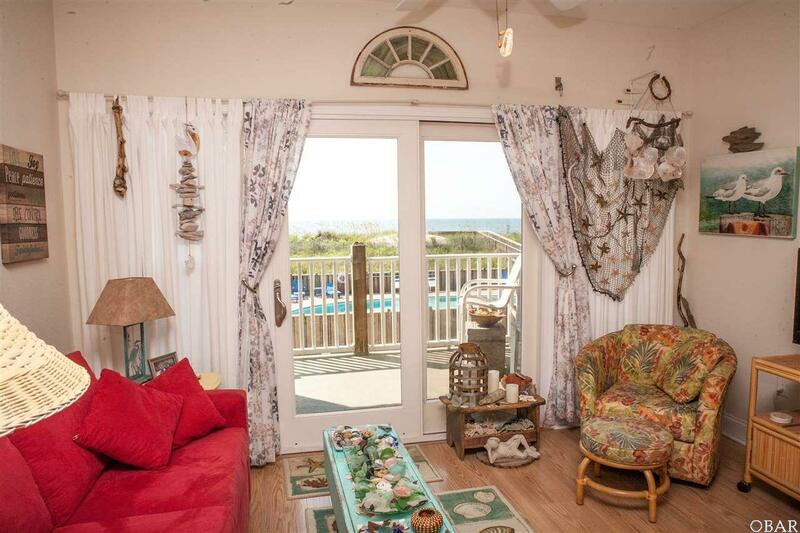 The cozy living room opens onto your private ocean front deck. Open living/kitchen area makes for very efficient living. 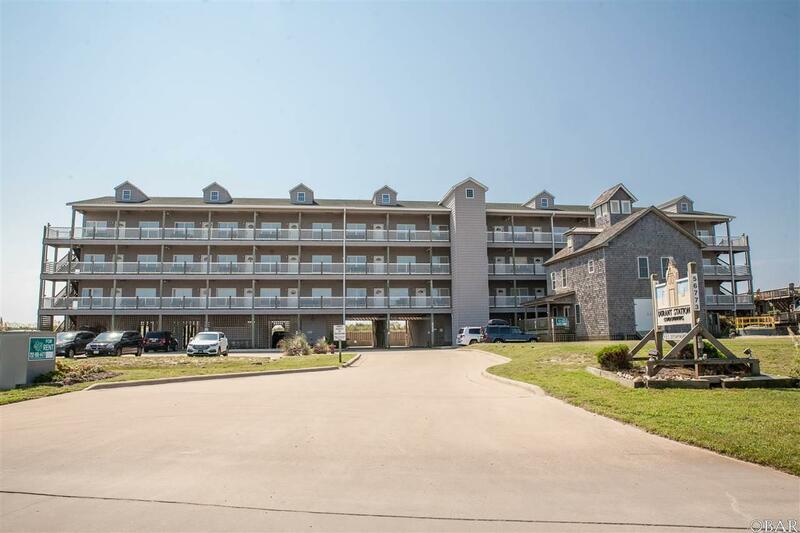 Youre just a few steps away from the private community pool and hot tub and a wooden walkway to the beach. 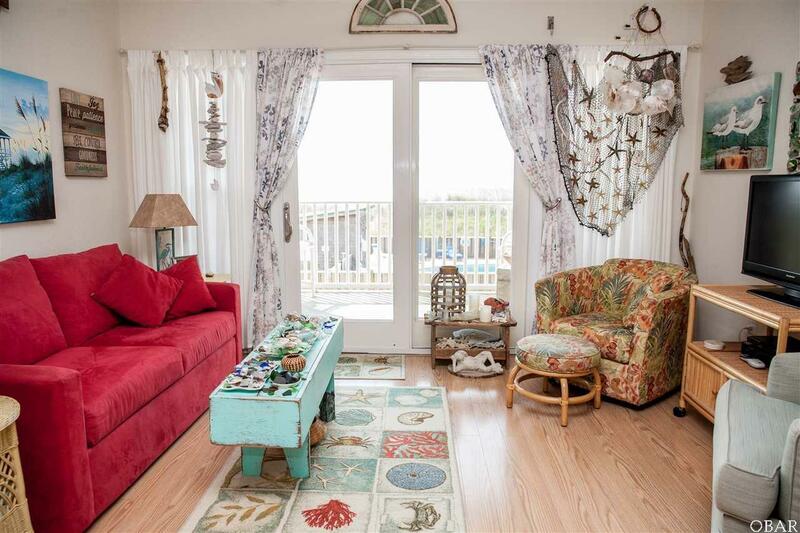 Side decks offer incredible views over the Pamlico Sound. 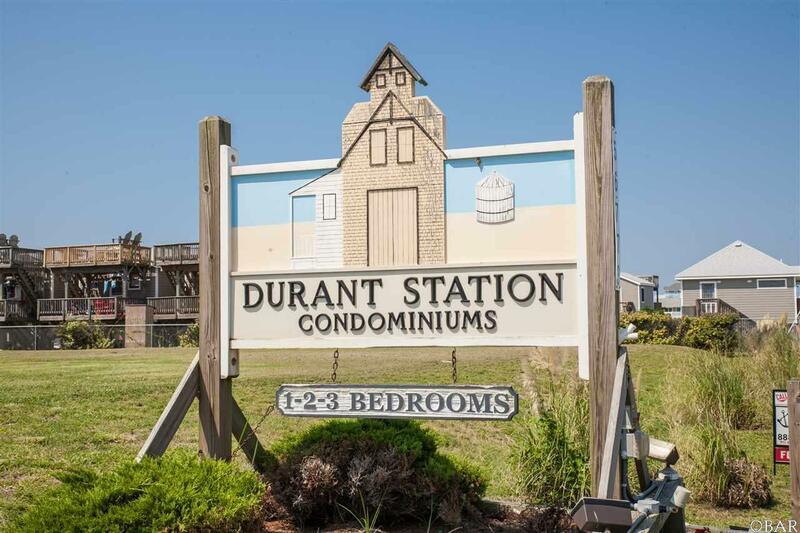 Elevator service to all levels makes Durant Station a most convenient choice for all. The Community Center is just right for social times with friends or meetings and receptions. Make use of a large-screen TV, pool table, gas fireplace and a complete kitchen on the upper level and a large fish cleaning station, BBQ grills and outdoor shower facilities. Open the door to True Colors and step into your new island home! Listing courtesy of Kim Montgomery of Kim A. Montgomery Real Estate.